A Swap-free account or Islamic account is a type of trading account which does not involve interest for holding the position overnight. Swap-free accounts have been introduced recently to facilitate Muslims as Islamic Shariah principle forbids Muslims from paying interest on a loan or paying interest in the form of a swap. The broker is not eligible to deduct any rollover interest swap from Islamic accounts. Consequently, the result of trading solely depends on exchange rates during the particular time frame. The broker, alternatively, uses different strategies like charging fixed commission combined with widening the spread rather than deducting a portion of the rollover interest swap. Although there are several swap free brokers available in the market that are offering Islamic accounts, we have selected 7 best brokers that are providing best Islamic accounts. Below are the criteria we used for brokers selection. What is Forex Swap? A swap is a rollover interest or commission charged by a broker for extending a trader’s position overnight. eToro stands at the top of the list among the most reliable brokers in our criteria. It offers Islamic account to traders who forbids interest due to religious faith. It is a famous multi-asset brokerage company with registered offices in numerous countries like the United Kingdom, Israel, and Cyprus. It’s innovative and easy to use platform attracts investors from all over the world. Copy trading along with lower fees are among the best features of this platform. Its Islamic account involves all the benefits that one can avail on other accounts. The Muslim trader can trade as much as his money permits under the condition that eToro doesn’t pay or receive any usurious interest. eToro does not charge interest on positions longer than 24 hours – they offer zero rollover interest consistently on Islamic accounts. The broker also doesn’t take any extra or hidden rollover commissions from traders on swap free accounts lasting longer than 24 hours. They also do not take fees for account management. Their revenue model is directly based on spreads. It’s easy to open an Islamic/swap free trading account on eToro. The broker only requires basic information, but the minimum deposit is quite high for the Islamic account. 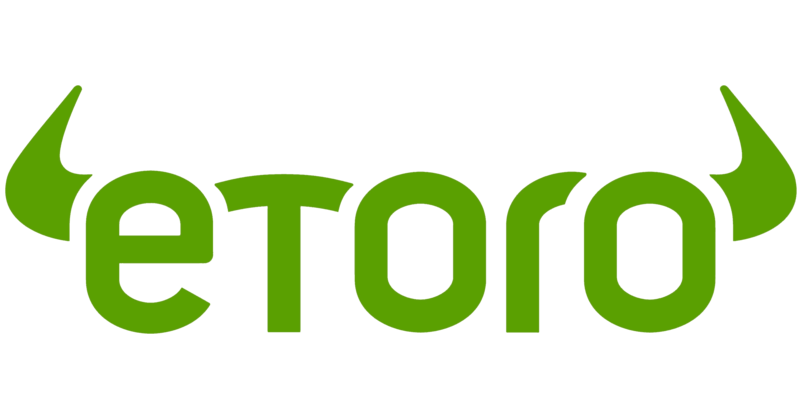 eToro is a credible trading platform which is registered and licensed from major global regulators. Close to 6 million users are registered on eToro. Its platform is available in several languages such as English, Spanish, German, Italian, Russian, French, Polish, Chinese, Greek and Arabic. IC Markets is among the brokers that offer Islamic accounts to traders according to Shariah law and Islamic principles regarding interest payments. In addition, their Islamic accounts contain all the features and trading tools that they offer on other accounts. IC Markets does not make debit or credit transaction related to interest on a swap free account due to the religious belief of Muslims. They offer swap free option on both its True ECN and Standard accounts. The broker is committed to offering superior trading conditions to its clients. IC Markets Islamic account provides state of the art trading infrastructure along with better execution speeds – which enable Muslim traders to have a competitive edge. IC Markets is one of the best Islamic/swap free broker. This is because it charges only a small fixed fee for overnight positions. However, fee rates & holding period could change according to market conditions. Founded in 2017, this platform is owned and operated by International Capital Markets PTY. This platform is reliable because of ten years of history in online trading. It is licensed from the Australian Securities & Investments Commission (ASIC). The XM is an Islamic/swap free broker which fulfills all the conditions of Shariah laws. Indeed, its forex Islamic accounts are quite different from other forex brokers. This is because they do not charge additional fees and commissions compared to most of the other brokers who replace additional fees by increasing the spread on Islamic accounts. The majority of Islamic/swap free brokers generally transfer interest charges into a different type of fees, which is still basically a charge that covers the interest. This process is also called by the name of swap-free in disguise. XM, on the other hand, is strongly against these types of practices. This broker sticks to ethical and fair trading conditions. It’s really easy to create an Islamic/swap free account on XM platform. The account opening is consisting of three steps: open a trading account with XM, validate your account and request an Islamic account. Once the management receives the request, they will provide you a swap-free status. 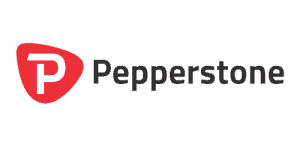 Pepperstone Group is one of the most famous Australia based brokerage firm which offers an Islamic/swap free account to Muslim traders. Established in 2010, the broker offers a highly competitive trading platform with multiple assets including forex, index instruments, and commodity. Pepperstone’s swap-free account is designed according to Shariah laws that do not contain paying or receiving any swaps. 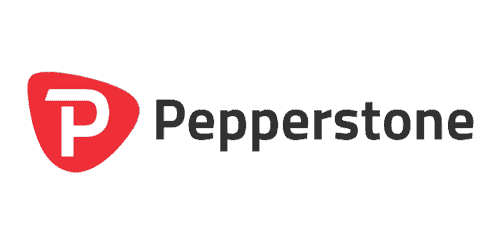 Their Islamic trading account is free of interest; the account allows traders to take full benefit of Pepperstone’s innovative trading technology and strong liquidity. This swap free broker takes admin fee on trades that prolong for 2 days. 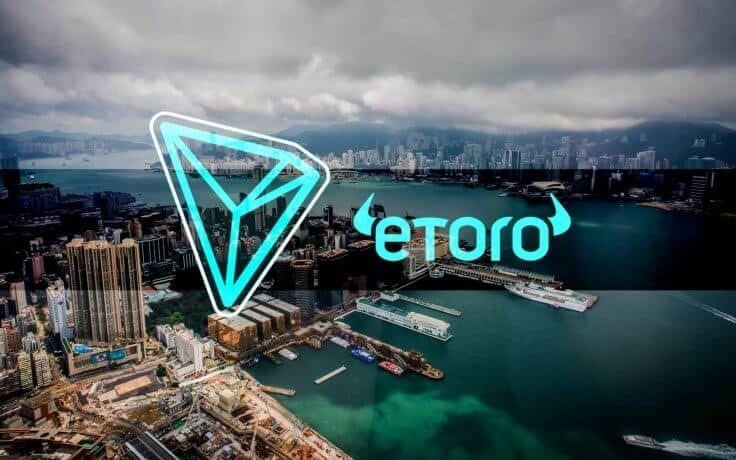 Investors admire its user-friendly desktop and mobile-based platforms combined with a strong education system and professional customer service. AvaTrade stands among the Islamic/swap free brokers who offer services according to Islamic laws. 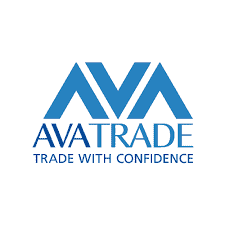 Customers who hold Islamic trading account on AvaTrade platform will not be charged daily swaps. Instead, they replace swap fees with daily administration charges. With the aim of providing opportunities to grow the capital, the broker offers a strong trading platform for Muslims respecting their belief and the rules of Islam. The broker, however, placed some restriction on Islamic accounts. On cannot trade cryptocurrency on Islamic accounts. The traders have to end Islamic account if they want to trade cryptocurrencies. Traders are not eligible to trade certain forex pairs on Islamic account. These pairs include ZAR, TRY, RUB, MXN pairs. In addition, the broker would widen the spread on Islamic accounts. Established 14 years ago, XTB is the largest stock exchange-listed broker that offers more than 1500 instruments to traders. It is one of the most popular forex and CFD brokers with offices in several countries such as Poland, the UK, Germany, Turkey, and France. It is regulated by the Financial Conduct Authority and licensed by CySEC. According to the regulator’s policies, the broker keeps all the client funds in a separate bank account. XTB is an Islamic/ swap free forex broker who permits Muslim traders to trade more than 1500 instruments based on Shariah laws. Traders with an Islamic account can trade forex, commodities, indices, stock CFDs and ETF on this platform. They also offer all the trading tools and platforms that are available to other account holders. It’s trading platform has a fairly standard interface. The watchlists, menus, and charts make its platform even more attractive for traders. The broker also provides screening tools, sentiment indicators, and heatmaps along with other helpful information. Traders can reach customer service during the business hours via phone call and chat room. The broker offers automated trading to an Islamic account holder combined with free account setup. They also provide access to xStation & MT4 trading platforms and these platforms are available on web and mobile. XTB management does not take a commission on forex, indices, and commodities, but Islamic account holder are required to pay commission from 0.08% per lot for Stock CFDs and ETF CFDs trading. These account holders are not eligible for cryptocurrency trading. 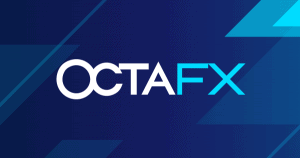 The OctaFx aim of providing the best trading opportunities that meet the most complicated requirements of the clients led it to win the Best Islamic Account Forex Broker 2015 award. The broker seeks to offer the best Islamic accounts which help in bringing new trading opportunities and convenience for the Muslim clients. 100% compliance with Islamic laws is one of the best features of OctaFx Islamic accounts. 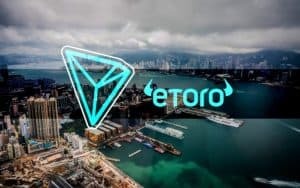 In addition, its other features including one-click registration and a limited number of documents for identity proofs are increasing traders confidence on this platform. They do not impose swaps on Islamic accounts during a rollover. However, they take a fixed fee on these accounts. This fee does not involve interest and primarily depends on the direction of traders position. Traders can use MetaTrader4, MetaTrader5, and cTrader through Islamic accounts. One can easily open an Islamic/swap-free account on OctaFx platform. The account opening process is simple. Traders just need to click the “Swap-Free” box if they want to open Islamic account. Islamic accounts/swap free accounts are trading accounts that are designed to facilitate Muslims in forex and other trading instruments. These accounts do not involve interest that brokers generally charge for holding position more than one day. Instead, Islamic/swap free brokers charge a fixed amount for overnight positions. In some cases, swap free brokers charge the fee in the form of wide spreads on Islamic accounts compared to other accounts. A swap is a derivative contract which allows two parties to exchange liabilities or the cash flows from two different financial instruments. The majority of swaps contain cash flows according to a notional principal amount including a bond or loan. The most well-known type of swap is an interest rate swap. These swaps never trade on forex or stock exchanges. Instead, swaps are generally over-the-counter contracts that are mainly between financial institutions and businesses. Whether you are trading stocks or commodities, carry trade is one of the most important trading strategies. However, this strategy is popular in currency trading. Carry trade means buying a high yielding currency and funding it with a low yielding currency. The most famous carry trades strategies contain buying high yielding currency pairs like the New Zealand dollar/Japanese yen or Australian dollar/Japanese yen. This is because the interest rate spreads on these forex pairs are generally very high. Is Forex Trade Forbidden or Permissible in Islam? With the substantial growth in trading markets along with the innovation of online trading, more and more people are seeking to make their career in financial markets. However, the majority of Muslims are yet unaware of the real status of trading in their Shariah laws. Forex trading is forbidden in Islam as it involves interest or swaps. Therefore, many forex brokers have recently developed a separate account for Muslim which does not contain swaps or interest. Forex trading without the involvement of swaps is permissible in Shariah. Is Riba or Interest is forbidden? Yes, in Islam, Riba or interest is strictly prohibited. Riba is considered a major sin in Islam. In Islam, any payment or credit in the form of interest is forbidden. For instance, if a person in need was to approach a Muslim for the loan, the Muslim is obliged to provide the loan without charging any interest on the loan. Islamic style of business and living is quite different from other religions. This difference is also evident from Islamic banking which does not involve any interest on business loans, housing or any other form of a loan or on saving accounts. Islamic banking transactions are processed using two major types of arrangements called Mudharabah and Musharakah. What are Mudharabah and Musharakah? A Mudharabah is a type of agreement which is beneficial for both parties. This agreement doesn’t contain any interest in the transaction. Instead, a bank and the depositor, enter into a profit-sharing arrangement. This way both parties share profit on the transactions according to the terms of the contract. These types of contracts are also called as a partnership. If the transaction fails to generate profit, the depositor is also liable for a portion of the losses. Musharakah is an Arabic origin word, which is always used for sharing something. In business and trade, this word means a partnership, which makes both parties liable to share profit and losses according to the agreement between them.